Drones have already become quite common as a popular flying machine, or toy, if you wish to call it that. But depending on how you are using it, those flying drones can both be fun and useful in many different ways. But one other aspect becoming more common among the newer flying drones is that they seem to be getting smaller and smaller. All it takes is just a look at the new Wingsland S6 Mini Drone to be convinced just how compact and portable they have become. The Wingsland S6 Mini Drone may be one of the smallest, if not the slimmest of the mini drones that are out in the market. Its size is roughly the same as the iPhone S6 Plus in its compact form and it weighs only 230 grams, including its battery pack. It makes use of an ultra-thin body design that is only 26.8mm thick. This mini drone also comes with 4 foldable motor arms that makes it easier to store and to carry around when not in use. But despite its size, the Wingsland S6 Mini Drone comes equipped with a 4K camera sensor, making it the world’s thinnest 4K drone. 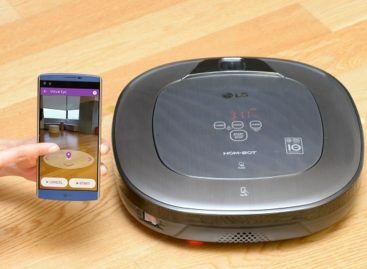 It also comes with mainstream drone features such as auto return home mode, intelligent orientation control, a follow me mode and one-key take-off and landing. The S6 mini drone is also controlled by a powerful piloting app that allows maneuverability using different control modes. Aside from that, the Wingsland S6 Mini Drone is also designed with an extended port located in its upper shell. This allows users to attach compatible accessories to make the mini drone even more functional. Accessories available for the mini drone so far include a searchlight, a toy gun and an emoji display screen, with more coming along the way. 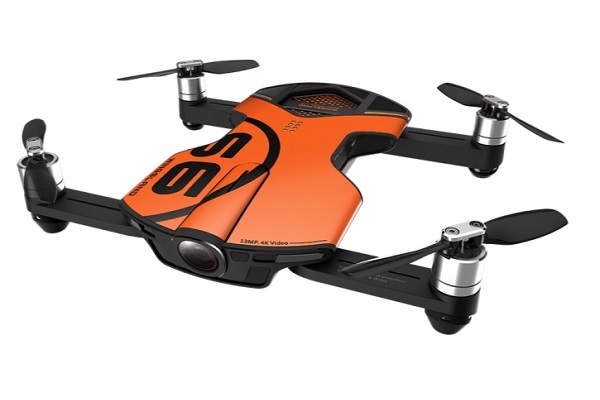 The Wingsland S6 Mini Drone is expected to be available first in China where it is expected to cost around 2,199RMB. Its expected price overseas is estimated to be around US$350. There are no details yet on when this mini drone may be be available worldwide.